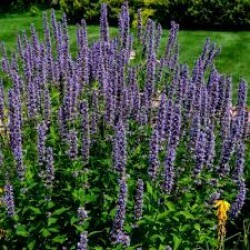 Black sunflower is higher in oil than grey stripe sunflower, so is more suited to poultry, wild birds or birds that have more room to fly around. Can also be fed to horses and ruminants. Seed comes in a variety of different size packs. 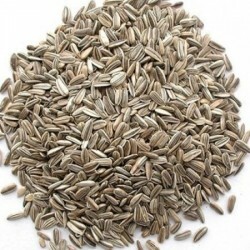 The seed may also be sown but as it is not specifically bred for planting, it will not have a high germination rate. 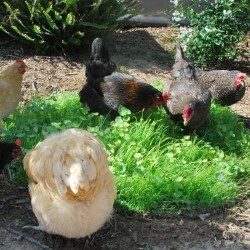 Chook Forage Mix Seed Spring / Summer Variety Organically CertifiedGrow a green crop for your ch..
Grey stripe sunflower seeds are lower in oil and fat than black sunflower and so are generally consi..